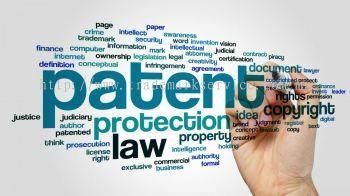 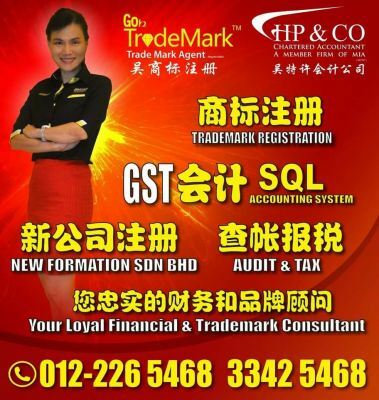 Goh Trademark PLT - Goh Trademark Plt is a company that provides company and trademark registration & renew services. Our premise is based in Klang, Selangor, Malaysia. 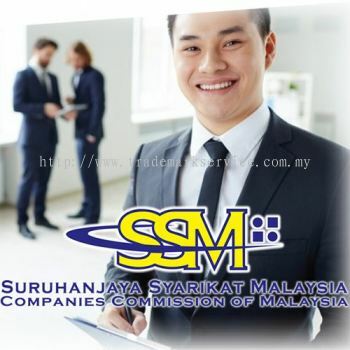 183A, Jalan Kapar 1.5 Miles, 41400 Klang, Selangor, Malaysia. 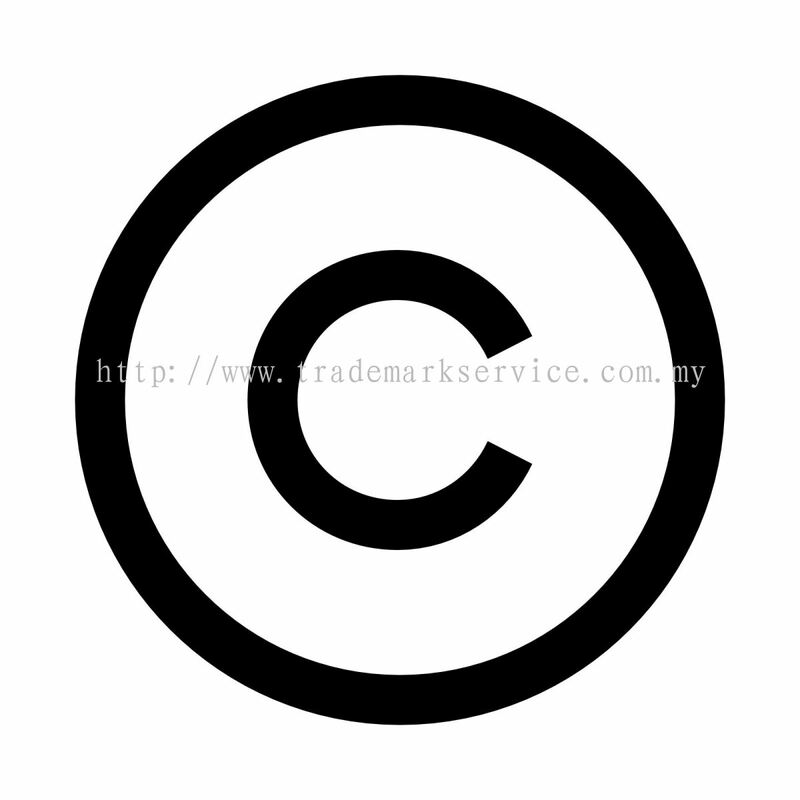 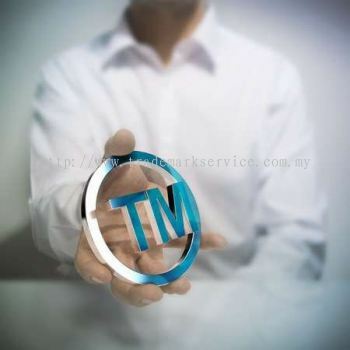 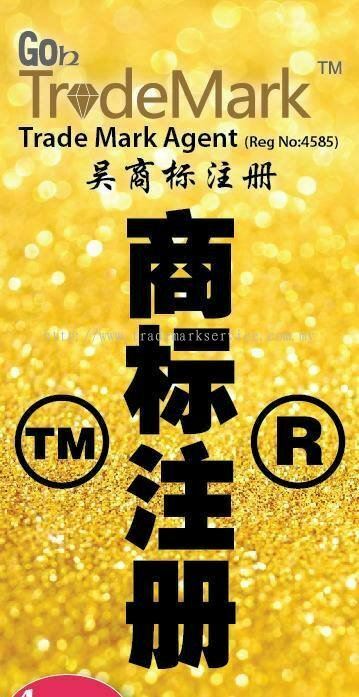 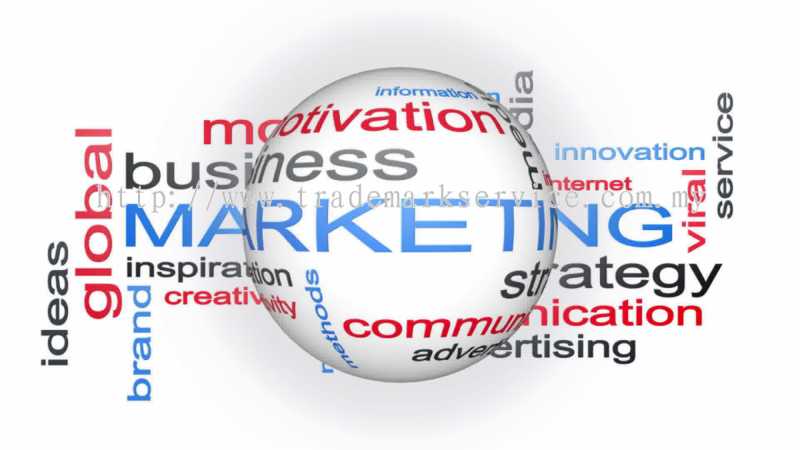 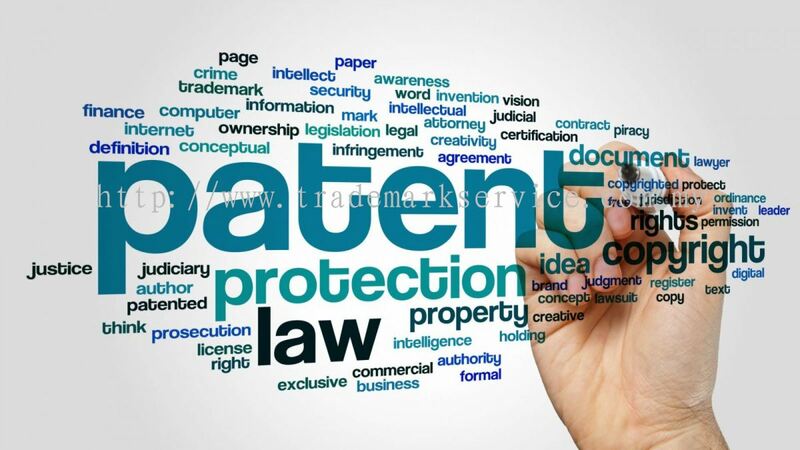 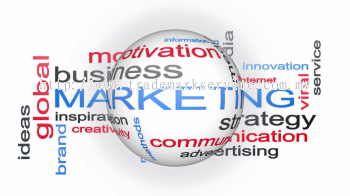 Goh Trademark PLT is the company that provide trademark registration & renew. Our company is located in Klang Valley. 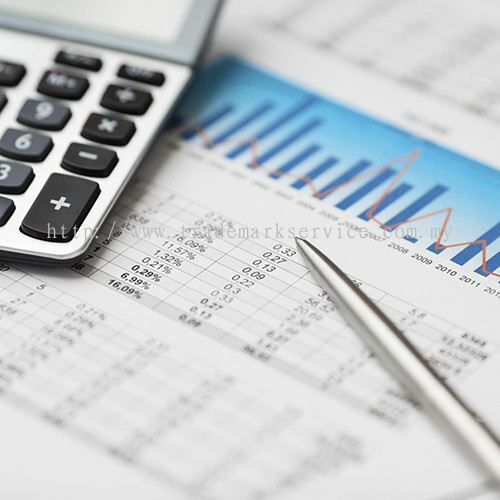 We have more than 18 year's experiences in providing professional accounting and business registration reputation. 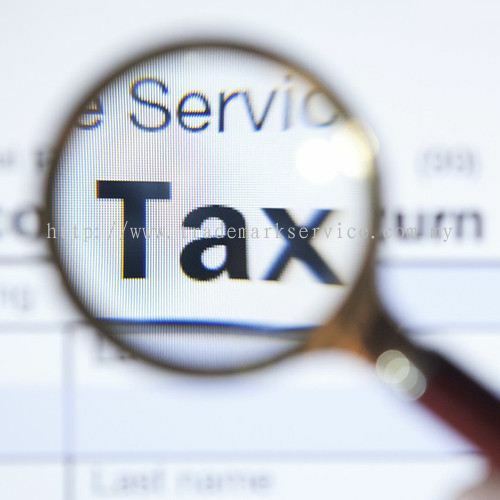 We are backed by an elite team to assist you from company to design, accounting software, accounting, Tax planning and management. 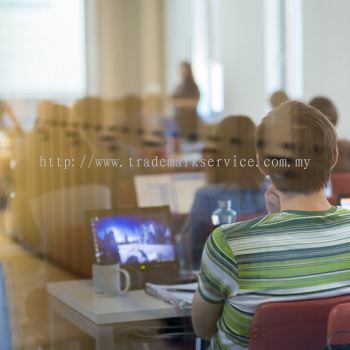 Over the years, we have been assisting more than 100 merchants in expanding their business from individual companies (Enterprise) steering to SDN. BHD. 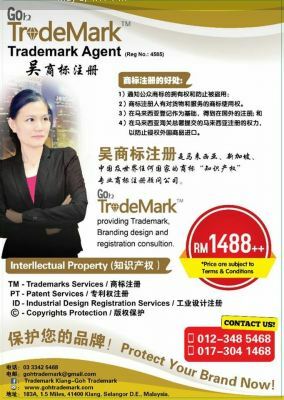 Goh Trademark PLT Updated Company Profile — Home Banner. 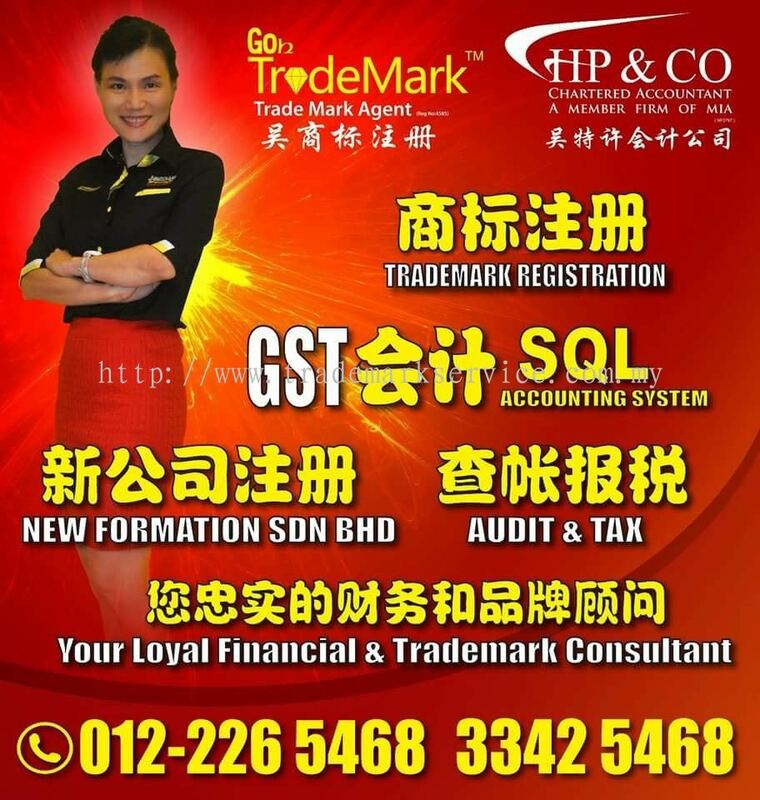 Goh Trademark PLT Updated Company Profile — Topbar Banner.